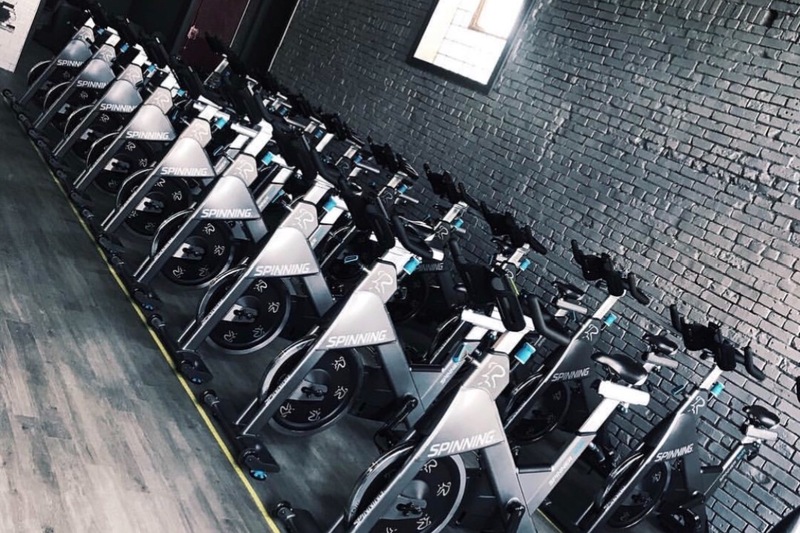 My name is Elyssa Ehredt and I am an instructor at 6ycle Pittsburgh. My team and I are raising money for our SIXER THON. 20 teams of 6 will be riding for 6 hours straight. Each of our teams has a goal of raising $600 ($12,000 total). 100% of proceeds goes DIRECTLY to a charity! 80% of the proceeds goes directly to CHILDRENS HOSPITAL. The team who raises the most money will be able to give 20% to a charity of choice! !